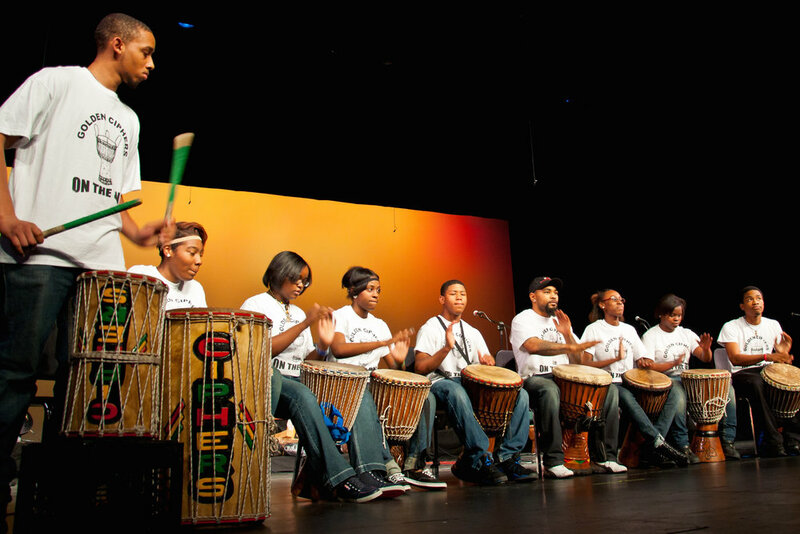 The Maasai Music Project (MMP) is a cross-cultural educational venture, the first of its kind involving American and African teens partnering to speak with a collective voice through an interdisciplinary language of music, art, culture and conservation. The project was first proposed in November 2009. 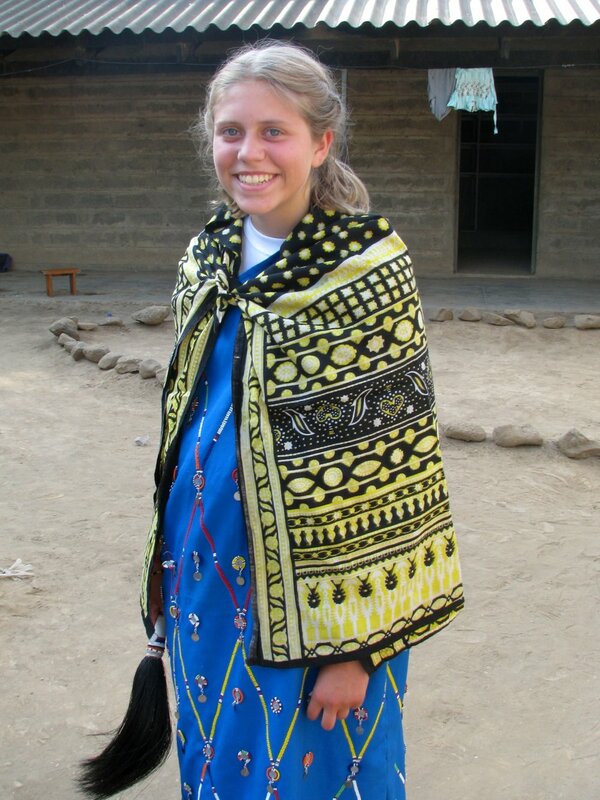 Just eight months later, MMP was in Africa. Since the program was brand new and way outside of the box, the hurdles were nonstop and the demands were high. Every step had to be imagined, proposed, revised, and approved, including the coordination of the school district, board of education, Cincinnati Zoo, Olkiramatian research center, Olkiramatian Primary school, parents, Project Dragonfly, African Conservation Center, airlines, and tour operators. Dozens of fundraisers were held to offset the high cost of travel. New curriculum was written, plans were made, tickets were reserved, items were finalized. 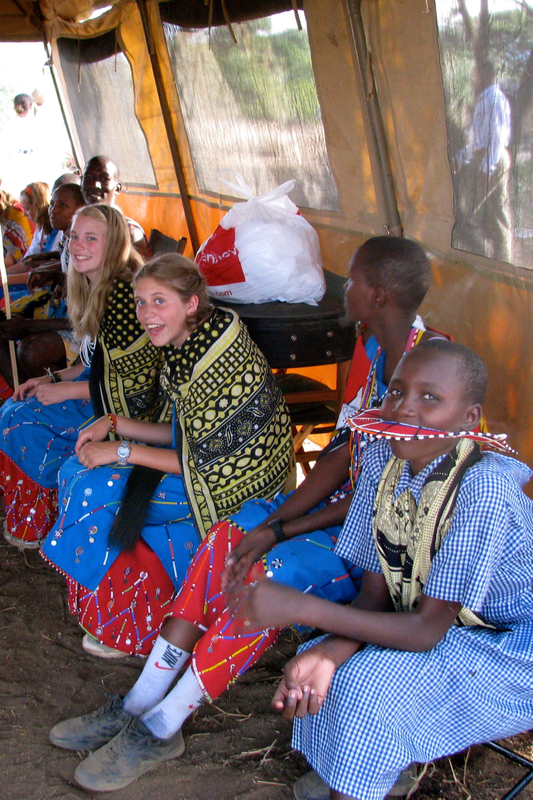 In July 2010, nine student and four educators traveled to Kenya, Africa, where they collaborated with Maasai students on three projects: composition and recording original music, cultural exchange including arts and sciences, and photo and video documentation. All of these projects put a focus on environmental education and outreach to a wide range of audiences on an international level. MMP worked directly with researchers, educators, Maasai communities, Maasai students, and wildlife experts at the Olkirimatian Resource Center in Kenya's Great Rift Valley. Participants worked together to document the plants and animals of the region, record audio and video documentation of the work, including collaborative writing and recording of original music. MMP released audio CD entitled “Together, Pamoja, Tenebo!” The music was written and performed by Maasai students and MMP students while in Kenya. A video documentary recording the journey and the collaborative process was also completed. Maasai communities have used the music to promote their conservation efforts, which are the best examples in the world of community based conservation. The Cincinnati Zoo has used the music to draw attention to their programs and continue their mission to educate and inspire. The project will also come full circle as the Sprout Experience uses this collaboration with the Maasai to promote environmental education and outreach and to let kids' voices be heard around the world. MMP is not based in charity or social work, and does not foster donor/recipient relationships. For the first time ever, kids from the US worked with kids in Africa to create original science, art and music together. It is the ultimate growing experience for participants. It is a solid, person-to-person collaboration across continents and cultures. The Maasai Music Project has built upon the natural link between teens, even across a cultural divide, when it comes to caring for the greater needs of the global community and sharing positive messages through the arts. 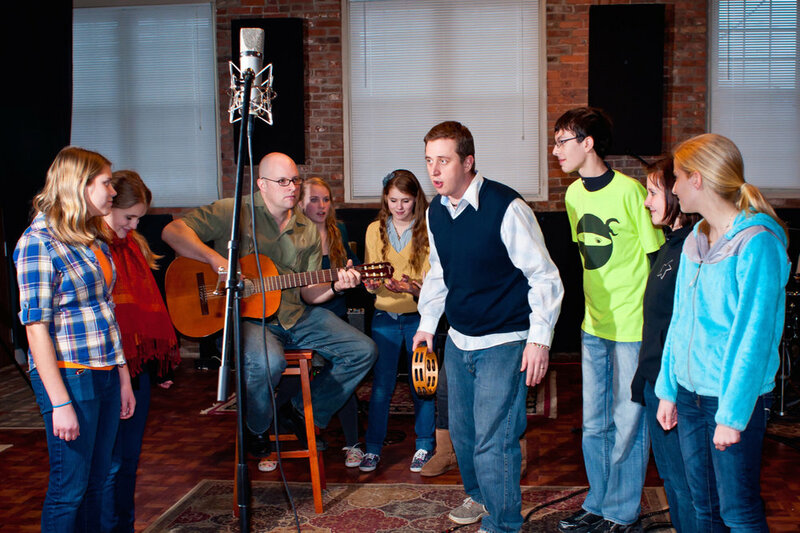 This song was recorded in two different continents: partly in Ohio, USA, and partly in the African savanna. "Shine!" is an ultimate collaboration of styles and culture. It combines western music with traditional Maasai singing and arrangements. 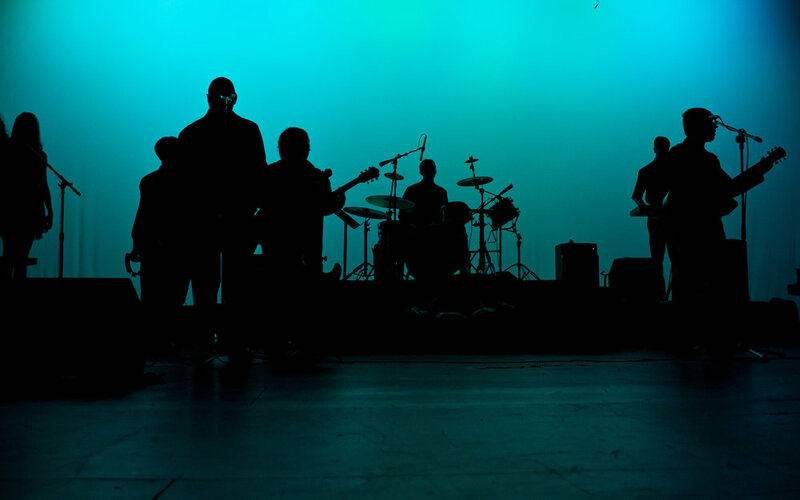 This song was written as part of the Maasai Music Project, a predecessor to what is now the Sprout Experience. The song can be found on the MMP CD entitled “Together, Pamoja, Tenebo,” and on iTunes. Enjoy the music video for “Shine” below!